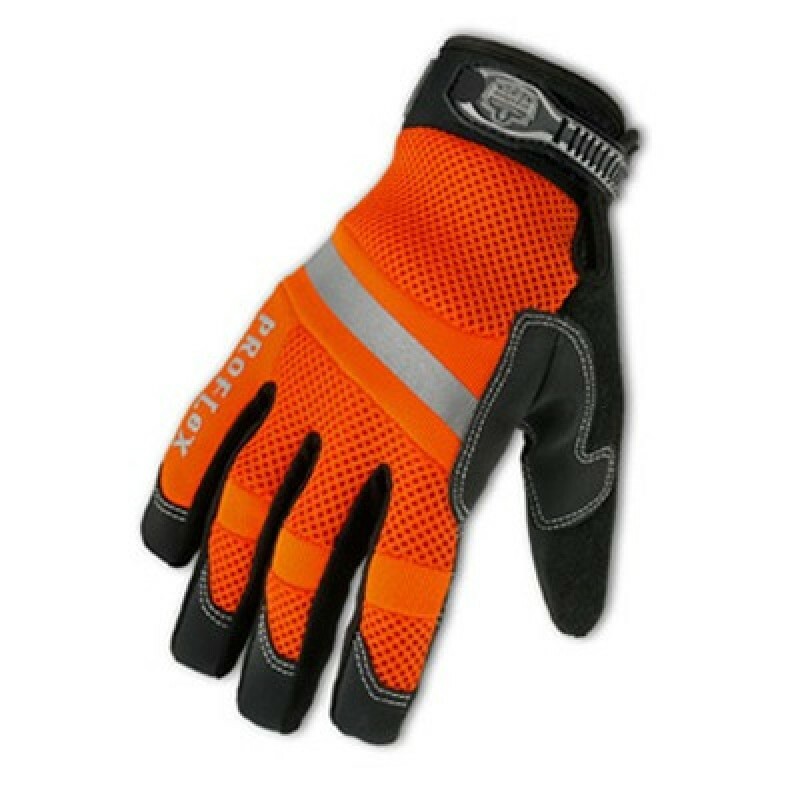 The Ergodyne ProFlex 872 Hi-Vis General Duty Mesh Gloves come with a cool mesh-backing with the sure-grip palm, perfect for a wide-range of tasks. 3M™ reflective tape zones on the back ensure the highest of visibility. Also features a breathable neoprene cuff. 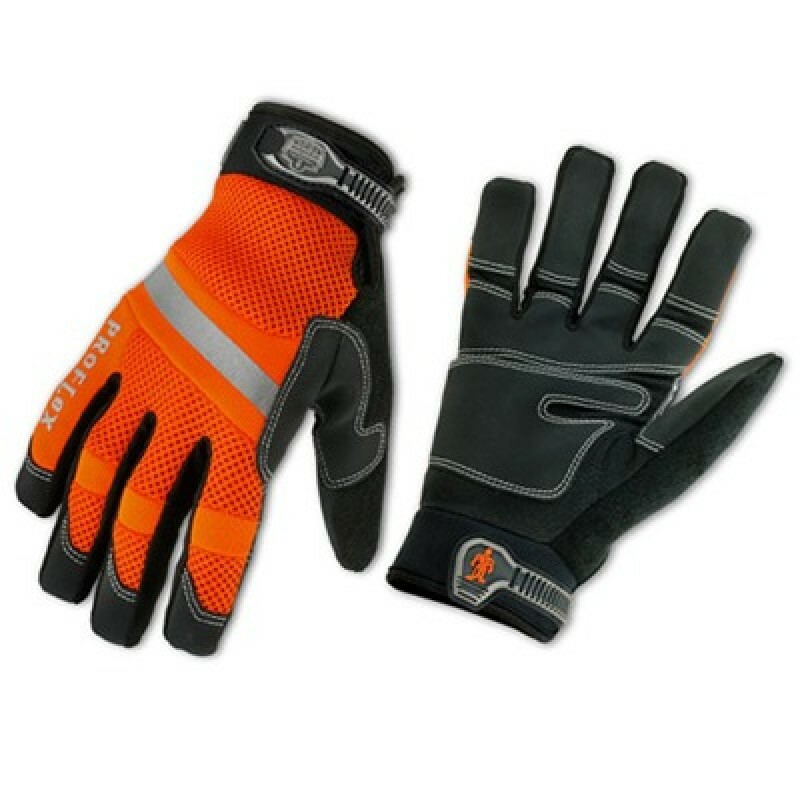 This glove is perfect for construction, flaggers, traffic control, road maintenance and search and rescue.